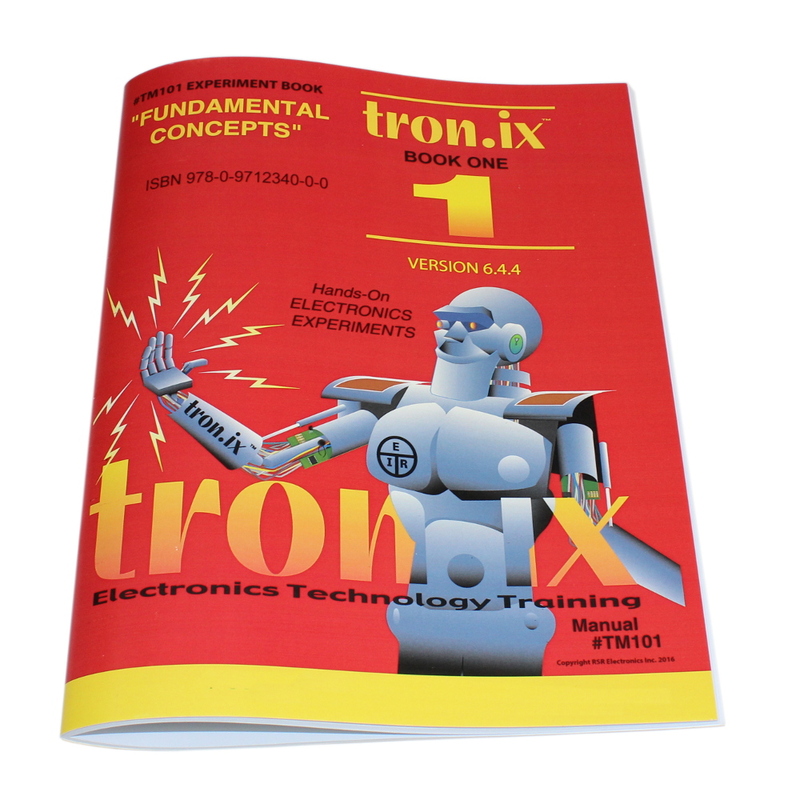 Learn the basics of electronics with this well written illustrated manual and components. 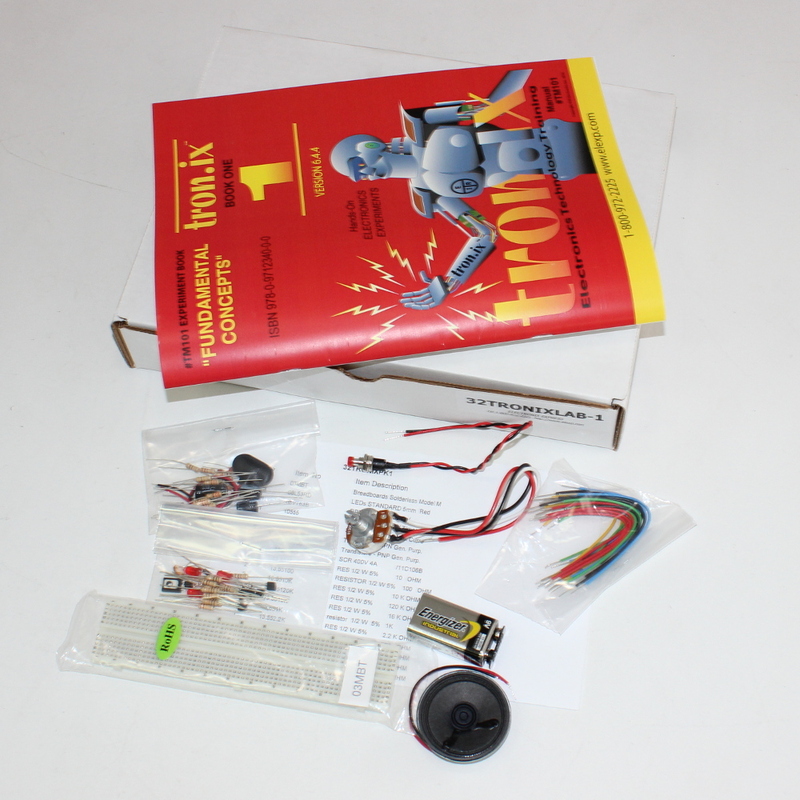 Including over 40 documented projects with hands on lab instructions. Learn the function of components like resistors, potentiometers,capacitors, speakers, photo-cells, semiconductors and more. Complete with everything needed including battery and manual.